Stage 1 - Donate to launch a pilot site -- Doing it right with professional assessment! Will you support your daughter, sister, wife, mother, friend, neighbor? Imagine finally having made the decision -- or the decision having been made for you -- that it's time to trade in your camouflage and combat boots for something else; maybe heels and handbags; maybe sweats and sneakers; maybe education, or a job? You remember stepping off the bus, standing on those yellow boot prints, and having someone bark (loudly) in your face something akin to "Welcome to the Army, Navy, Marines or Air Force." And then for years, it was all about the service; all about team, mission and purpose. Now its all about YOU. It's YOUR turn to make your own decisions without military rules, expectations, and supervision. You've had years, and maybe years and years, of a superior officer telling you what to think, do and when to do it. You did it without questioning because that was your job. Now what? Your job now is to transition successfully into the civilian sector. a real team that includes other veteran service providers willing and able to serve this female population. YNS will augment the military's transition assistance programs and will educate and coach in a way that makes a real, tangible, and measurable difference to transitioning servicewomen and women veterans. YNS and its partners will help to ensure that challenges like transportation, childcare, housing and mental health issues aren't insurmountable burdens keeping America's Sheroes from being their best whole and full selves. YourNexStage is committed to enabling our Sheroes to achieve success in whatever way they define it. Help us fulfill their dreams of a safe and productive civilian life. Your gift will make a difference! Because I want to help women veterans succeed at life! I believe in the passion and dedication of Kate Watson to help our Military Women transition successfully back into society. Great work! Oorah Kate! In honor and support of our WOMEN veterans! 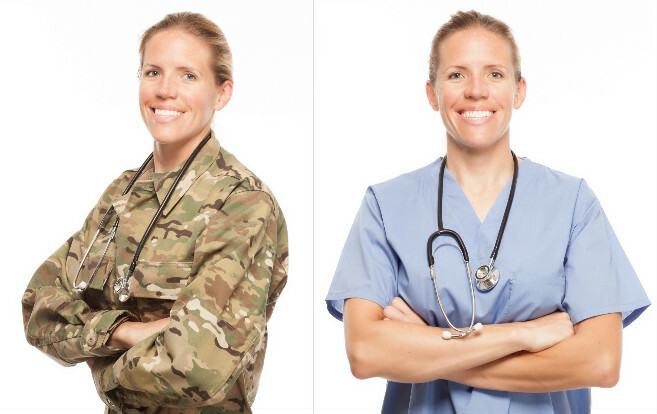 Women vets are often an afterthought... Thank you for starting this group! Would love to hear more about group history. In the current political environment, the need to support women in male dominated fields is more vital than ever. Looking forward to our women vets to being more visible, valued and victorious...to each other, our communities and our country. The most important gift I can give this season! Hang on ladies ... YourNexStep will get there! Promoting women's ability for self agency and determination is a crucial step in the advancement of humanity. So much more for those who serve!